It’s really an expansion on SmartPoints and Beyond the Scale, which was released 2 years ago. And if you want more details about SmartPoints and all of those details, you can check out that post. 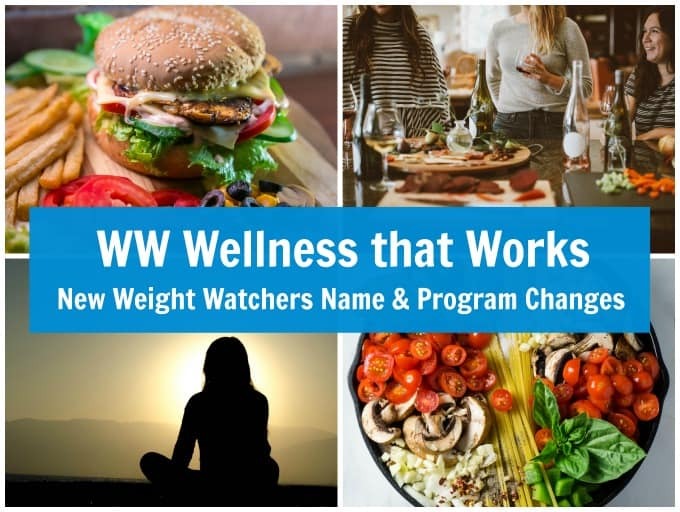 Today I’m just going to stick with what’s new – for those of us who are currently following Weight Watchers and are interested in what’s changed. So, under the old plan, every food has a SmartPoints value. And fruits and vegetables (most vegetables) had a 0 SmartPoints value. 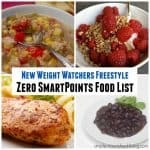 What they’ve done now for 2018 under Freestyle is expand that list of 0 points food to include lean proteins (now over 200+ zero Points foods). Yeah, you could almost have a meal for (a really healthy clean meal) for 0 points. We don’t like to say free because that suggests maybe overeating-because part of it is learning to eat only until you are satisfied. And, there’s one more, um yogurt. Plain, non-fat yogurt either Greek or regular. And so that’s going to be a huge benefit for people. 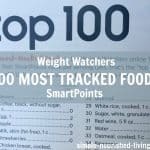 Now they are suggesting that you only track the foods that have values – so they’re trying to make it easier. And so by using these foods as your base for a meal, it’s going to provide for a lot more healthy eating choices for people. Yes, less tracking to make it easier. Another cool thing they’re doing this year… so you get a daily SmartPoints budget, but you also get a weekly budget for extras. Yeah, so like for Friday Happy Hour, or if you’re having a really hungry day, so you can plan. If you thought about your checking account, it’s sort of like overdraft protection. I know, some days more than others. So what they’re going to allow now is the concept of rollover. So for example, let’s say you had a big party you were going to Friday night, you could actually take some of your dailies, like on Thursday, if you wanted to eat a little lighter or if you weren’t as hungry and you didn’t use all of your daily budget up, you can rollover up to 4 of those daily SmartPoints into your weekly budget. Can you take a credit? Like can you take them in advance? Well, can you take them in advance… well, they’re given to you every week, so they are always there for you. Ok, but do they rollover past the week? I think it’s a weekly thing. You know, I’m just thinking about those minutes that rollover and accumulate month-to-month. No, you can’t keep getting a bigger and bigger budget. It’s really just up to 4 because we don’t want to create some type of imbalance. It’s really meant to try and encourage us to eat in a healthy, balanced way. So, I’m really excited about these new changes. Vegetarians… I know, vegetarians are going to love it. In fact I’ve already had a couple of vegetarians comment to me how excited they are about all the flexibility. They don’t have to track anymore. 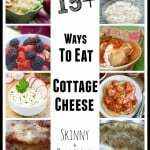 They really won’t for most of their foods – for a lot of their foods. I am really, really concerned about these changes. I understand proteins fight hunger hence less bouts of hunger. I also can see weight loss decrease and potential weight gain (going backwards). I have struggled for the past two years with Smart points contemplating canceling my membership. I stuck it out and still struggling. I loved Points Plus did excellent with this program. I just don’t see how many proteins becoming 0 points is going to work, when previously we’re tracked by Points. I am fortunate to be able to stop eating when my hunger is satisfied. Sounds more like a high protein diet. Additionally members will be needing to repurchase digital WW tools. 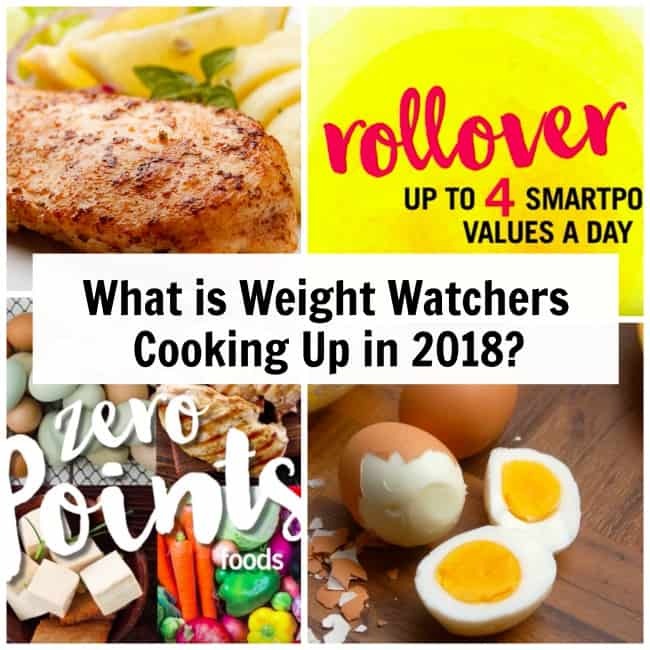 I am retired and last year I repurchased my digital food scale. OUCH. I did make a call to WWs they very graciously gave me a free month membership to help with this expense. I’ve been trying it out for a couple of weeks. I was worried about it when I started. So far it has worked out. 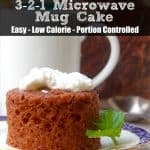 I do dual track calories (have for years) as well as points. I counted points both under the existing program (i.e. the one before 12/3 and under the new program). FWIW, I found that ate about 75 to 100 calories a day less. Some days my points were the same on both programs. Sometimes they were a lot less under the new program. The big difference was actually when I ate out particularly if I chose to eat an entree that had something zero point as a base (salmon, for example). I also found that I was eating healthier. And, the thing that totally shocked me was that I found it easier to stay within my points. I had been worried about that but it wasn’t an issue. I know not everyone will like it, but I found it worked much better than I thought it might. Thanks for the shoutout! I actually just posted an even more detailed update now too 🙂 Here is the link. i don’t want to do the free style system why can’t i just stick to smart points. i like having to account for everything i eat. i just got really good at smart points and now yall are changing it, why can’t we have option that work for us. How can you lose weight if you eat a dozen eggs and a pound of boneless skinless chicken with plenty of greens a day. I wouldn’t but some folks will be cause they are zero is this safe? From what I read from WW it’s because you can easily sit and eat 6 cookies without a thought and still be hungry. However, it’s very unlikely that someone will sit and eat 6 eggs or 6 chicken breasts at once. One thing I didn’t see mentioned is your daily allowance is less under the Freestyle than it was with Smart Points. 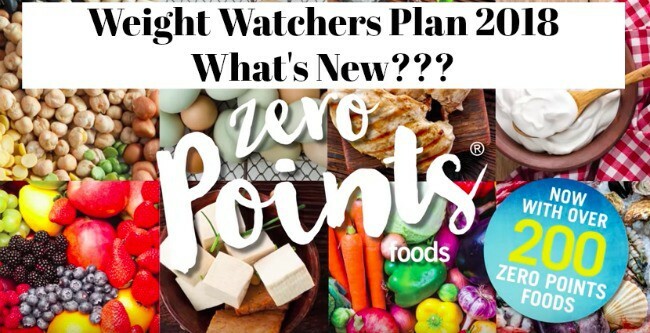 That may offset some of the new zero points foods. Hi Barb, frozen blueberries don’t have points unless they have additional sugar added. Hope this helps. That is true , but if you use frozen fruit in a smoothie then you are supposed to count the points. What are the over 200 foods that have now been added to have 0 points? Do I still stick to my designated program of allowed points per week that was previously calculated under the smart points plan? 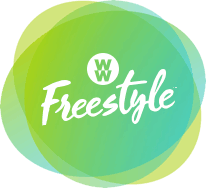 The minimal weekly points allowance decreased to 23 from 30 under the new WW Freestyle Program. If I purchased all of your e-cookbooks, is there a simple way to re-calculate the points to reflect the changes? Hi Marie, WW always tests their new programs with real people before they release to their membership at large. They are called clinical trials. Hope this helps. Do we still get the weekly bonus points that we were given to use under the old program? Or is that replaced with them rollover option? 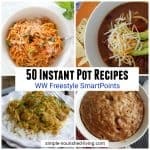 Hi Jodi, Yes WW Freestyle includes weekly bonus points. My previous daily budget was 30 points. So if I understand correctly, my current daily budget is 23 points. What about the bonus points? Previous was 7. What is the current? Farro. Can I make a bread with all farro or other zero point grains and count it as zero? The last two weeks I did simply filling and lost nothing! What could be wrong? I’m not familiar with any grains that are zero points on SP. They all have points. It can take your body and the scale time to adjust to any new eating habits. There was a time I rejoined WW after gaining several pounds and didn’t see the scale move for more than 3 weeks! 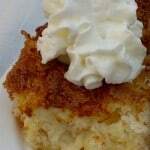 Another thing that is very important on Simply Filling is portion size. It’s important to be eating moderate portions only until you are no longer hungry and not overeating. Hope this helps. Let me clarify! I have 23 daily points and 28 weekly points. If I go over one day I can take it from my weekly points and if I go under a day I can add the balance of that daily to my weekly points? We don’t have any WW meetings close to us, they are an hour away. And I haven’t decided to join online. I have a smart points calculator. Do I need to buy a new calculator to 1) figure my daily points 2) figure my weekly points 3) calculate smart points for foods that have smart points? Here’s a comment I found on the WW website, “Thank you for reaching out to us. The main difference between the SmartPoints calculator and the new Freestyle calculator is the ability to determine Daily SmartPoint Budget. The new Freestyle calculator only calculates the SmartPoints values for food, you are not able to figure your Daily SmartPoints Budget as with the previous calculators. We will forward your comments on for further review.” So, it appears that there is no way to determine you daily/weekly points allowance with the new Freestyle calculator. It only calculates SmartPoints for food. Hope this helps. How do we know how many points are allowed each day? Is it based on our starting weight? Do WW frozen meals or other grocery store items show the points on the packaging? I have been following the freestyle program for about a month now. Really not losing. Tracking everything I eat, and not over eating. So if the proteins are free. 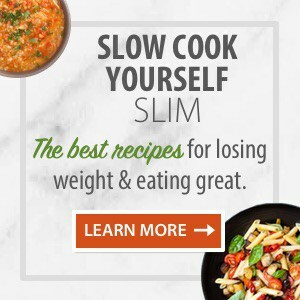 Does that mean if you make a recipe out of these foods. Say shrimp scampi for example . So all you count are the ingredients. Is the shrimp still free. Yes, all 0 points foods stay 0 when included in recipes. The only exception is foods that are blended into a beverage. They are then counted. Hope this helps.